In this article, get last funny and sarcastic earth day memes to share on social media site! Earth day is an event that is celebrated annually on 22 April, every year. You can share these earth day memes on this day or throughout the year. This day is celebrated as a reminder to save the earth and it reminds of the duty that every human being should take up, and the duty is, to protect the earth from pollution and many other harmful effects that are caused by human beings. It is a very serious topic that has to be looked upon with great concern. This is the 21st century. People living here are more likely to be sarcastic and humorous rather than being serious, therefore we brought to you best earth day memes. It is quite embarrassing to know that people these days are more taught through satirical way instead of the old school way of teaching. 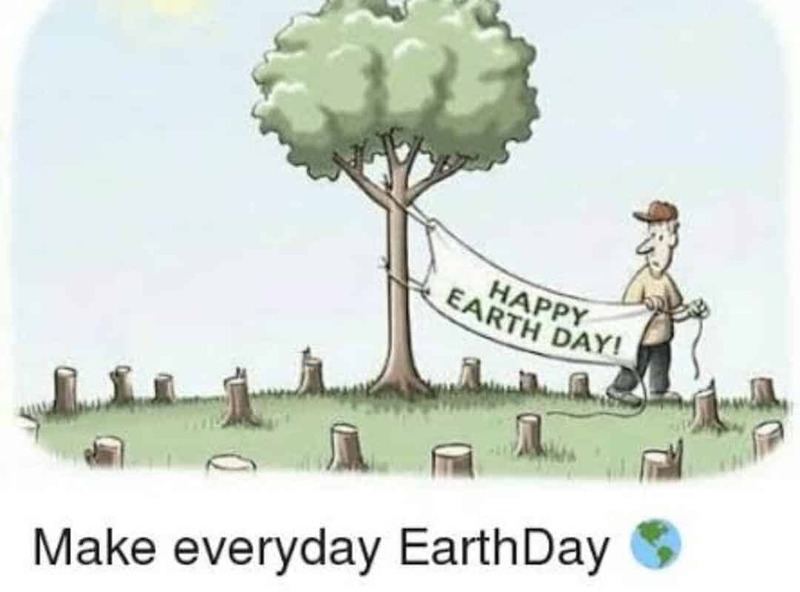 In this matter, earth day 2019 memes help a lot to teach people. Memes are the way to spread one ideology to the mass of people. This serious topic can be easily spread through the people by the means of memes and with this; people will surely ponder upon it. Here are some memes that could really open up your mind and make you think about the same. This meme is a kind of rude but speaks the truth. The fact has been portrayed here that is, the earth is being destroyed every single day. In this meme, a child is standing, holding a globe. 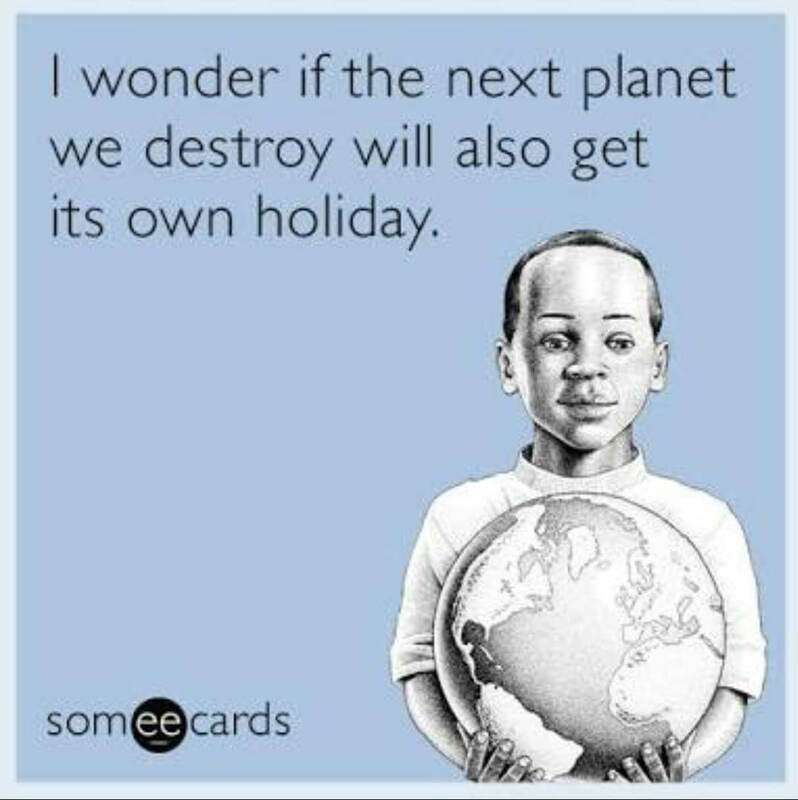 A question is being asked that the next planet we destroy would be getting its own holiday like the earth has one. This gives a straightforward message that the earth is going to get destroyed therefore humans have to search for an alternative. Even if they find an alternative, the next planet, would be safe or not? This is for sure that if they find another planet, it would also be destroyed by humans. So a satirical way of impression is used asking whether they would be getting a holiday or not. This earth day meme is stating everything. Humans have a tendency to destroy a thing for making it on a large scale. This image is a live example of human deeds. Here a clear picture has been depicted. To promote earth’s day, a man has cut all the trees to make banners and posters. Once the man is done with it, it was the time to promote and showcase his creativity in terms of banner making. He is not able to put the banner as he could not find any tree left other than the one on which a side of the banner has been placed. The look on the man’s face is confusing and full of regret. This meme shows the reality of human nature. This meme shows the evil side of human beings. 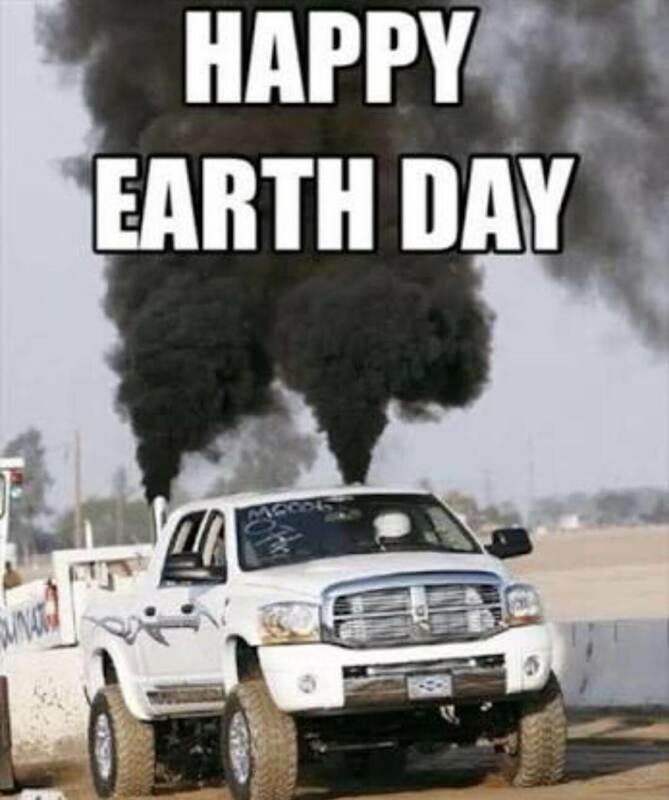 On the occasion of “earth day,” people are mercilessly polluting the environment by exhausting black fumes from vehicles. It is ironical that at the same time they are also wishing earth day. On the one hand, they are being a responsible human by setting an imagery of kindness, on the contrary, they are not leaving a single chance to harm the environment. This is the cutest meme of 2018. Humans are so greedy that they need a strong reason to save the earth. The reason they found is “chocolate”. 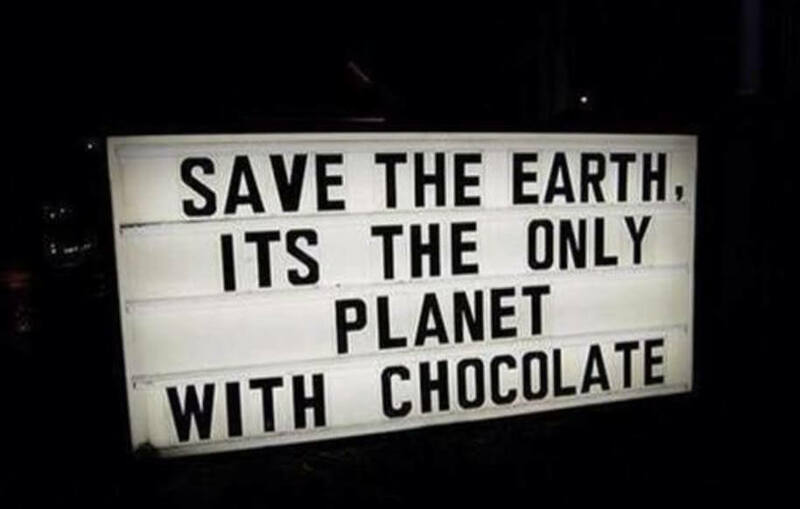 They are so greedy that they want to save the earth for chocolates. This is real greed and lust of humans. Instead of having a logical mind for saving the earth for their own sake of living, they want to save it for a secondary thing, that is for chocolates. This is funny as humans cannot prioritize their stuff. 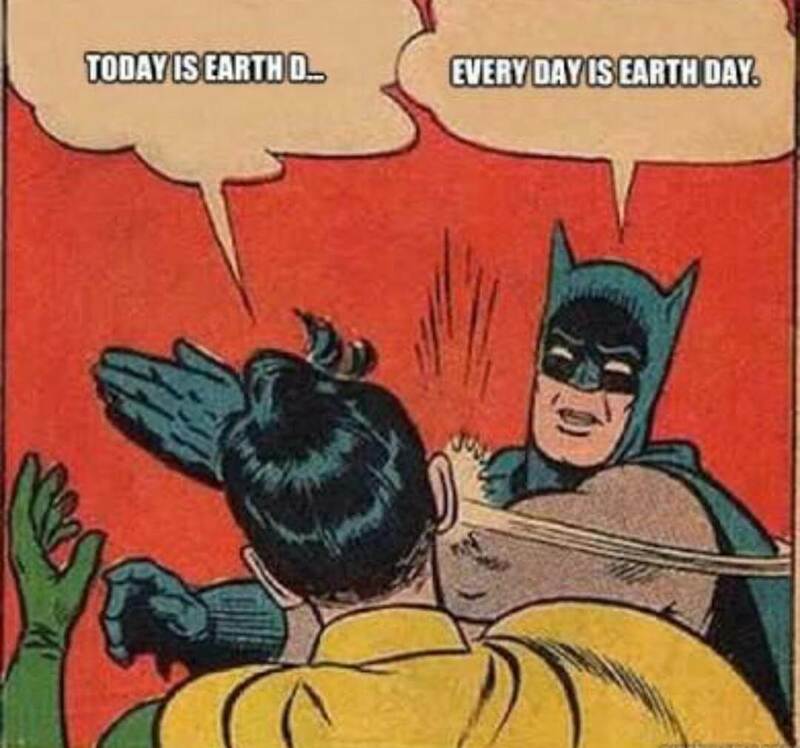 This earth day meme in which a superhero, Batman, has been shown. He is slapping a man who is informing him that it’s the earth day today. He slaps him and countered that every single day is the earth day. He gives a message that people do n’t need a particular day to save earth instead, it should be celebrated every day. To keep earth safe, one should swear to themselves. This is really a great thought that has been put forward through the meme. This is an image in which a clever pun has intended. In this meme, it has been in scripted that the way earth rotates, really makes one’s day. In reality, the rotation of the earth marks day and night changes. A whole day is of 24 hours and after the completion of it, a new day starts. 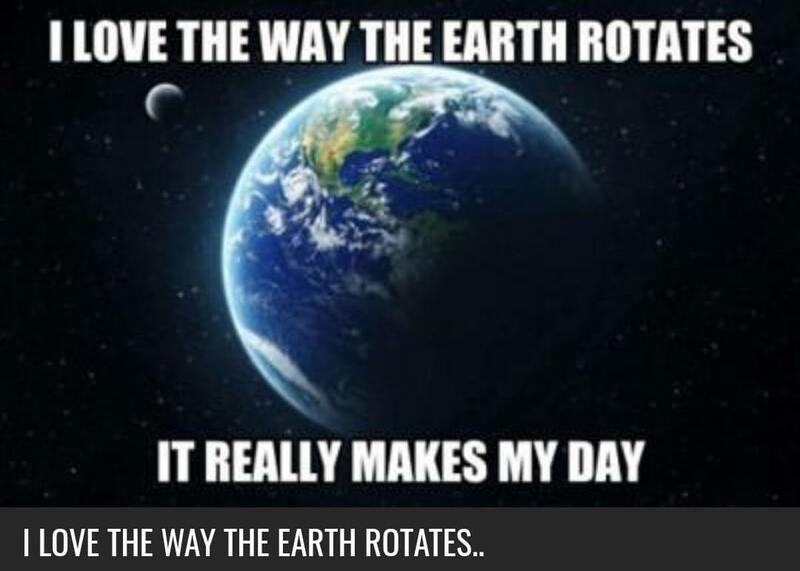 So, in this meme, it is told that the rotation causes a day, and the way earth rotates makes everyone’s day, which is true with all the facts and figures. Read more about earth day here, click now to know why earth day is celebrated! This image carries a pun taking the word “fan”. A wind fan is a source of generating renewable energy. In this image, the fan has been used with lots of intelligence. As the fan is used to generate energy, it is obvious that fans are the contributor of renewable energy. 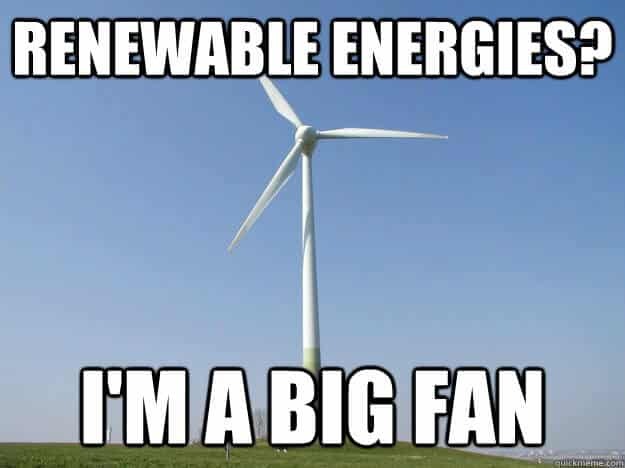 A fan is a great fan of renewable energy. This pun is complicated yet admiring. 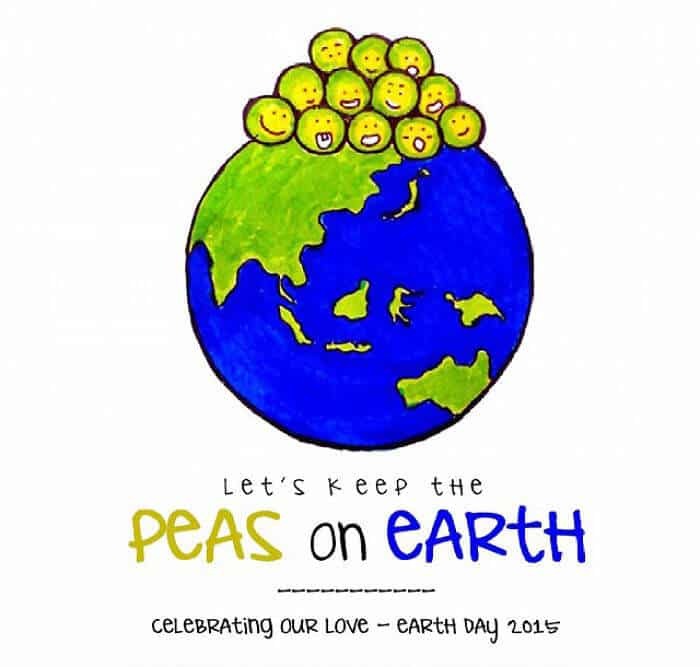 This image of earth day meme shows it meaningful pun with the word peas. Peas word is very much similar to that of “peace”. This image holds a great significance as it contains a great message. This image has an image of earth upon which some peas are placed. This can be interpreted as “peace on earth”. Along with this, it also motivated to grow some green plants which eventually help in decreasing global warming and eventually maintains the ecological balance. Green peas can be interpreted for the green plants.